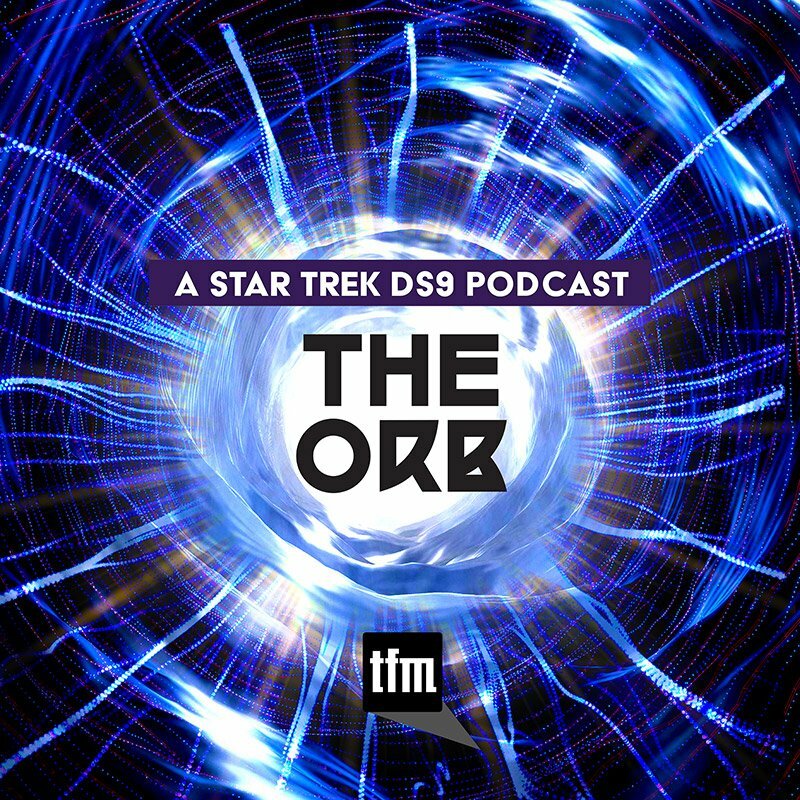 Whenever fans of The Next Generation gather together, there is an inevitable discussion about which are the best episodes. 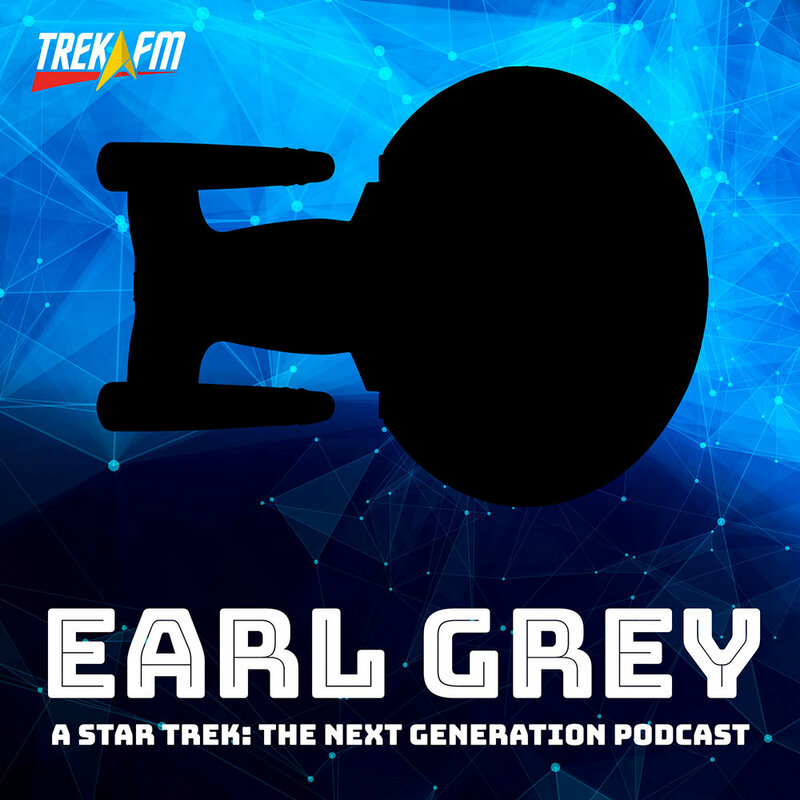 Earl Grey marks their one-year anniversary by discussing each of the co-hosts five personal favorite episodes. 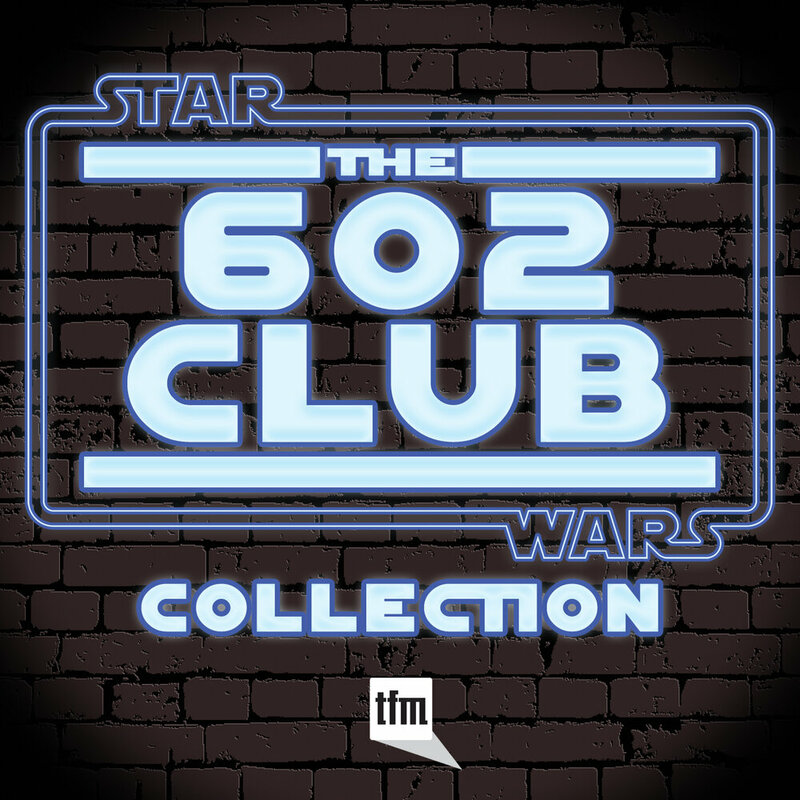 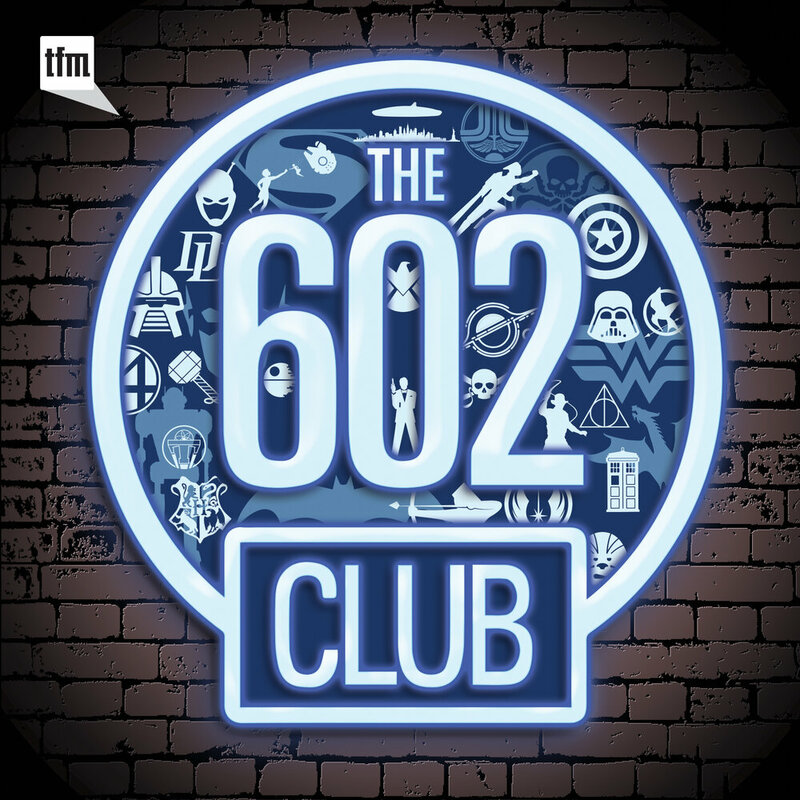 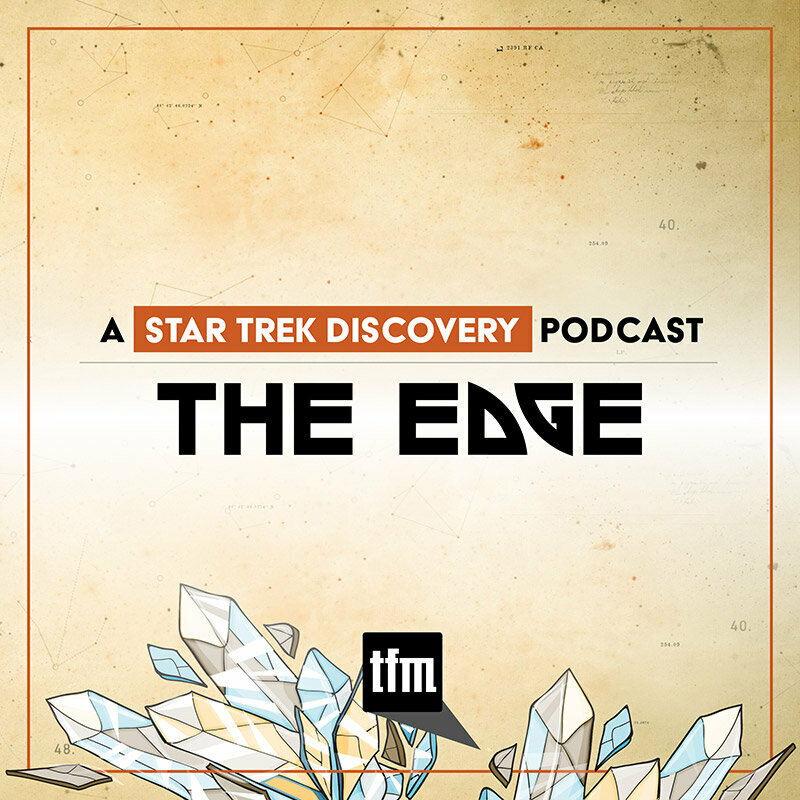 The discussion includes fan favorites such as "Tapestry," the two-parter "The Best of Both Worlds," and the series finale "All Good Things..." as well as "Family," "Gambit, Parts 1 & 2," and "Lower Decks." 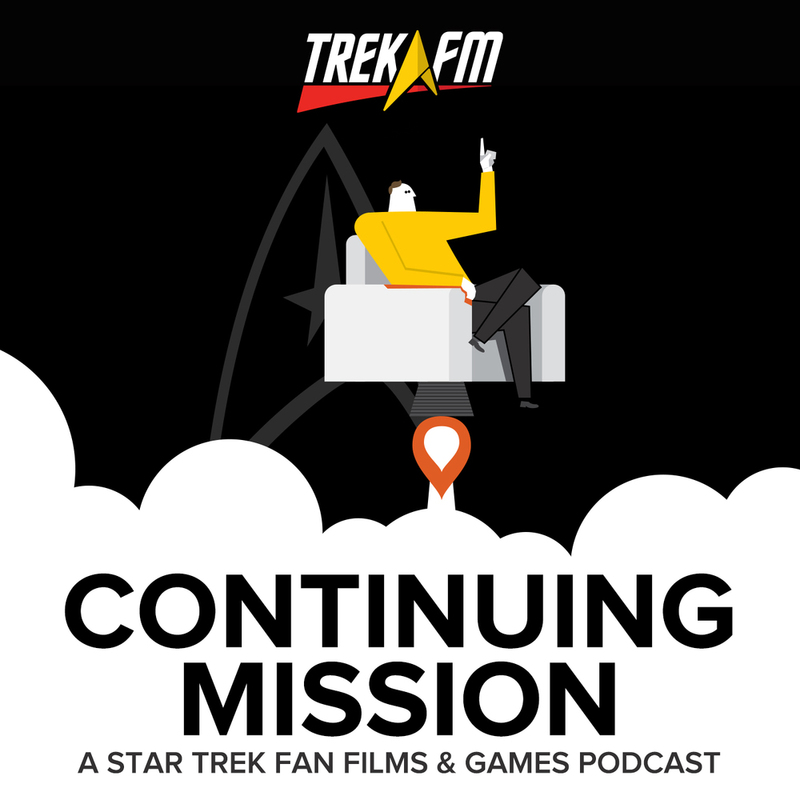 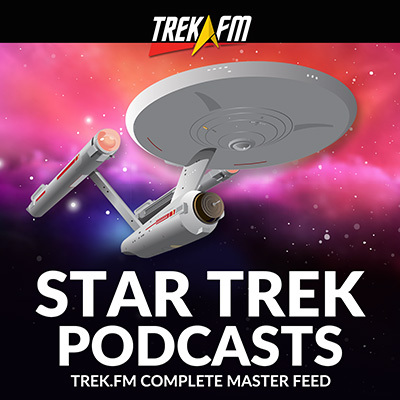 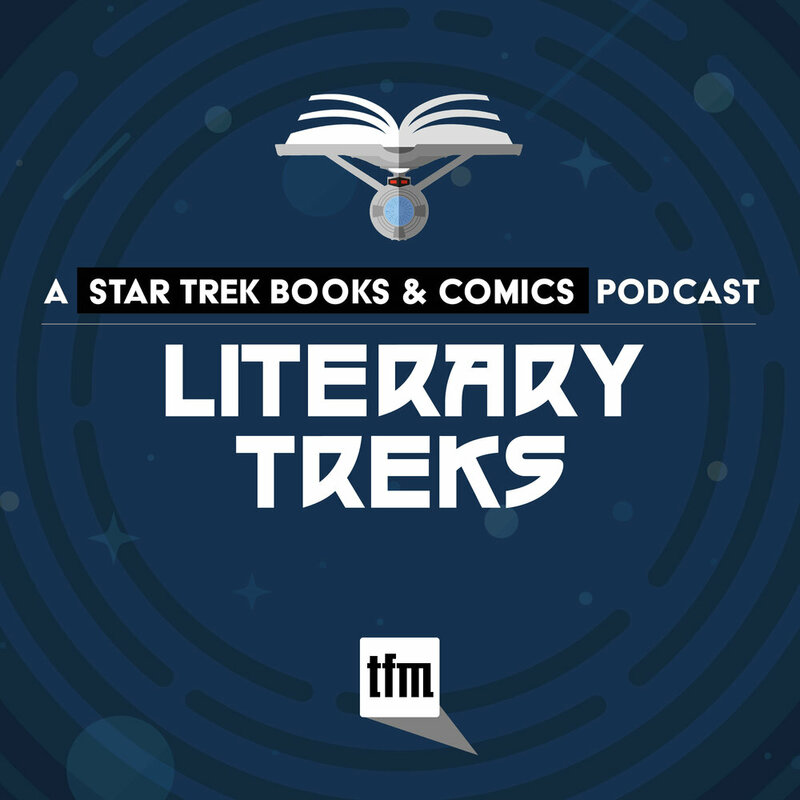 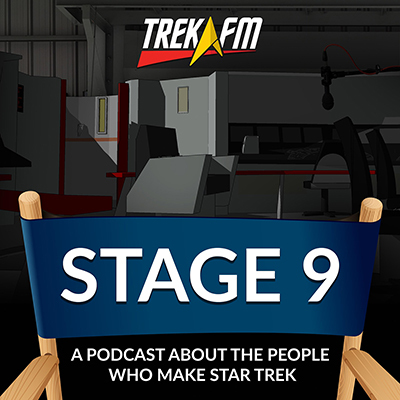 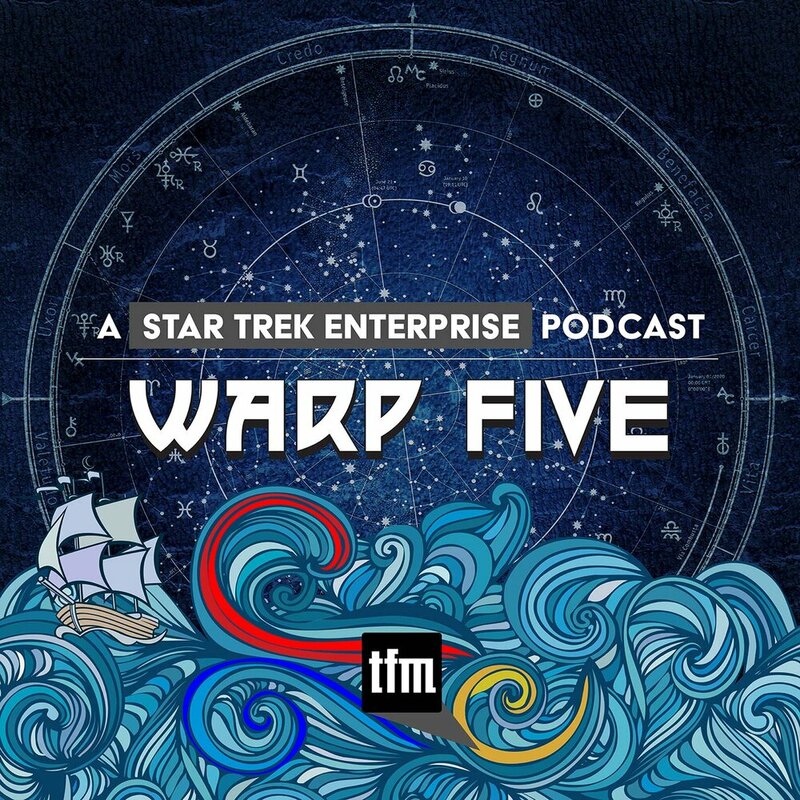 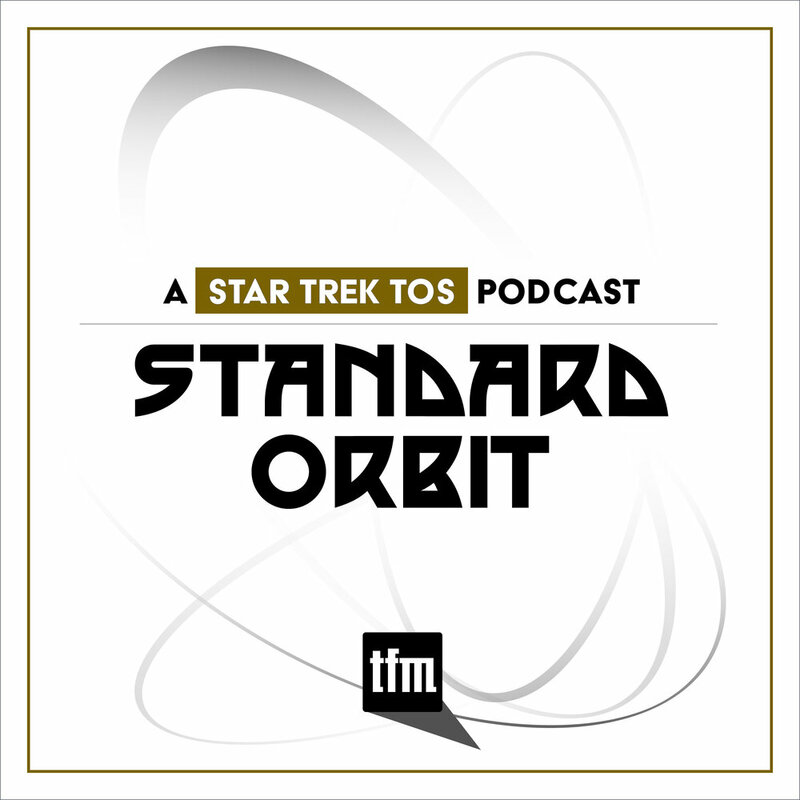 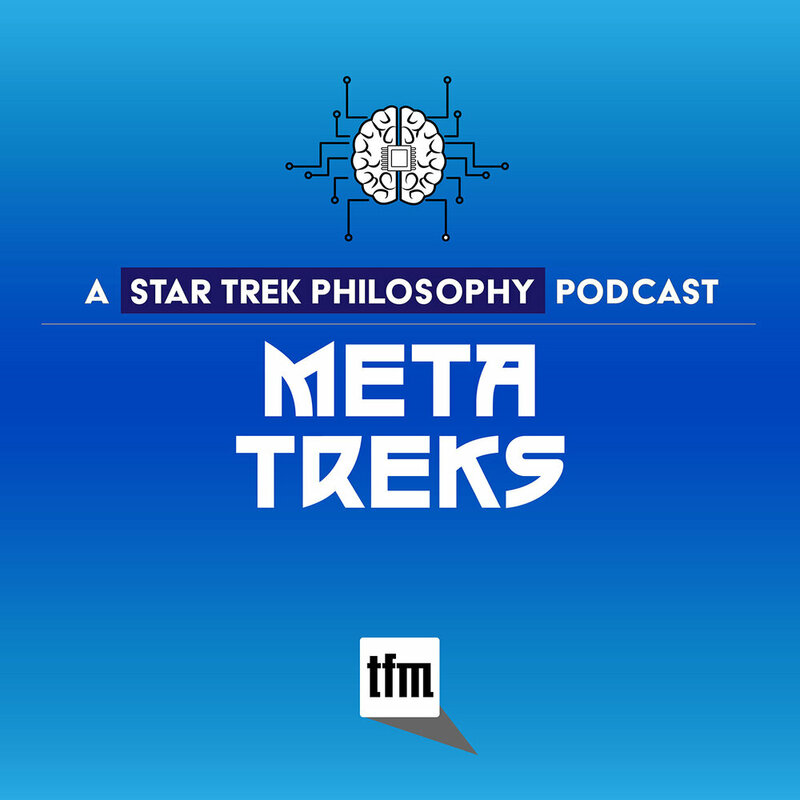 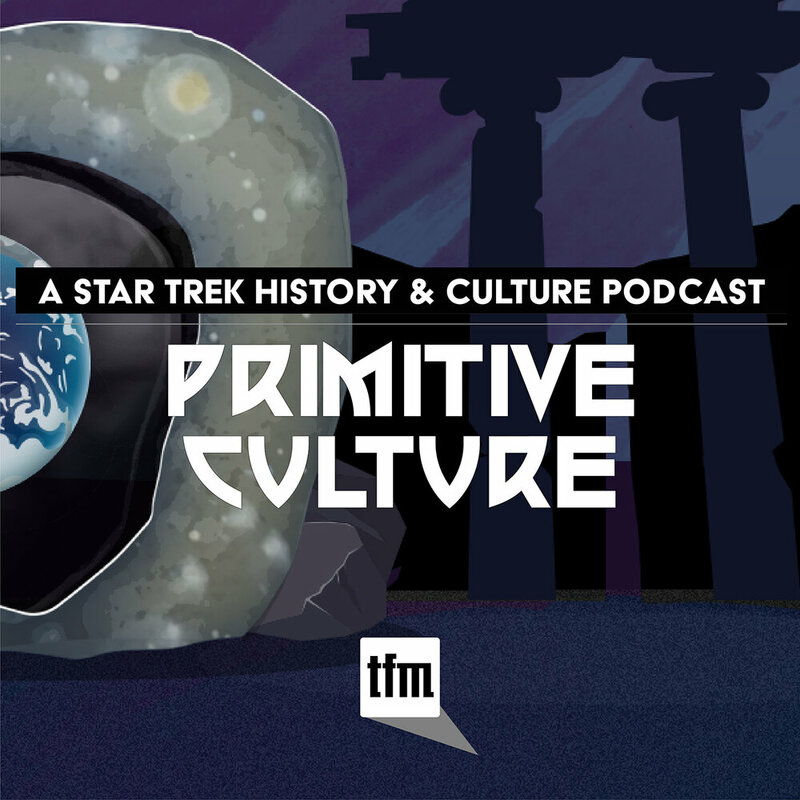 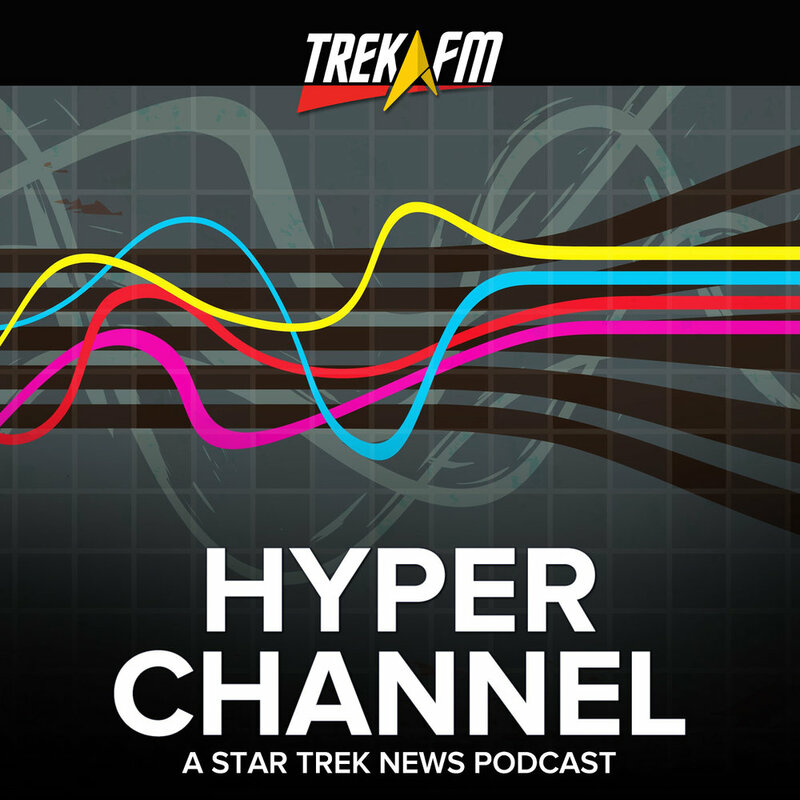 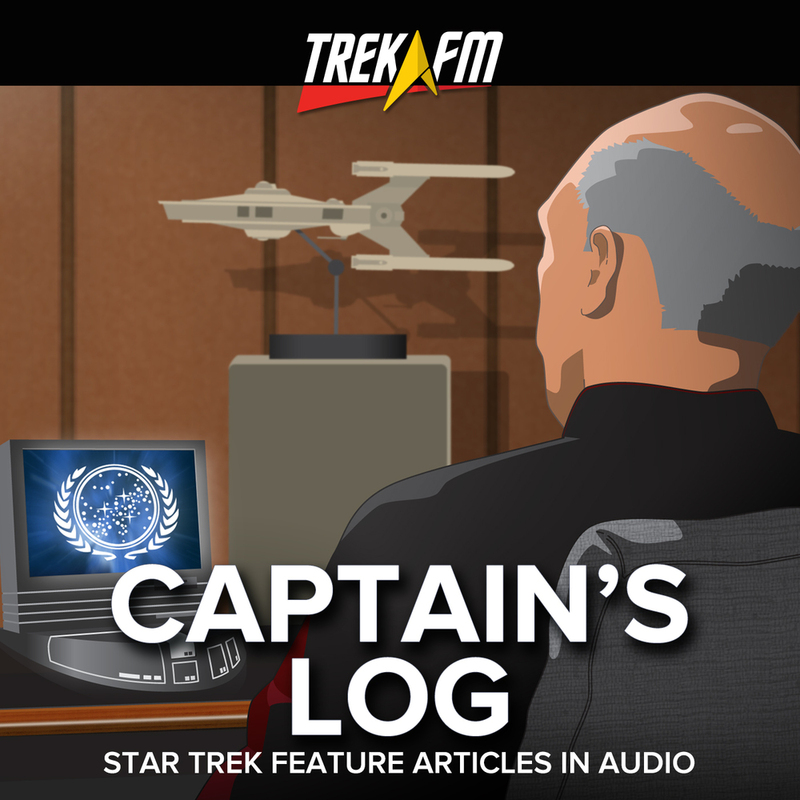 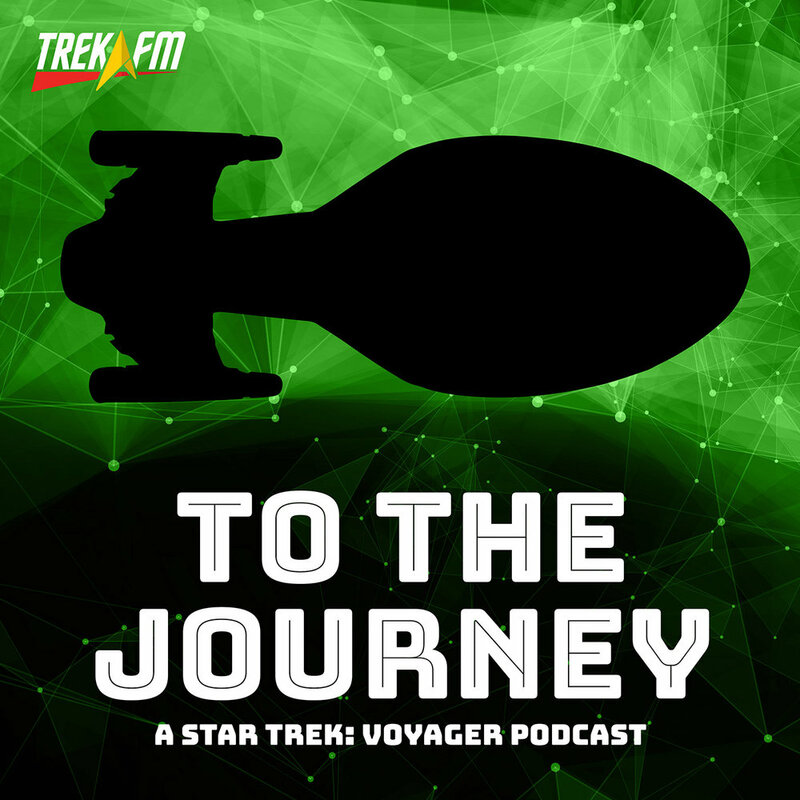 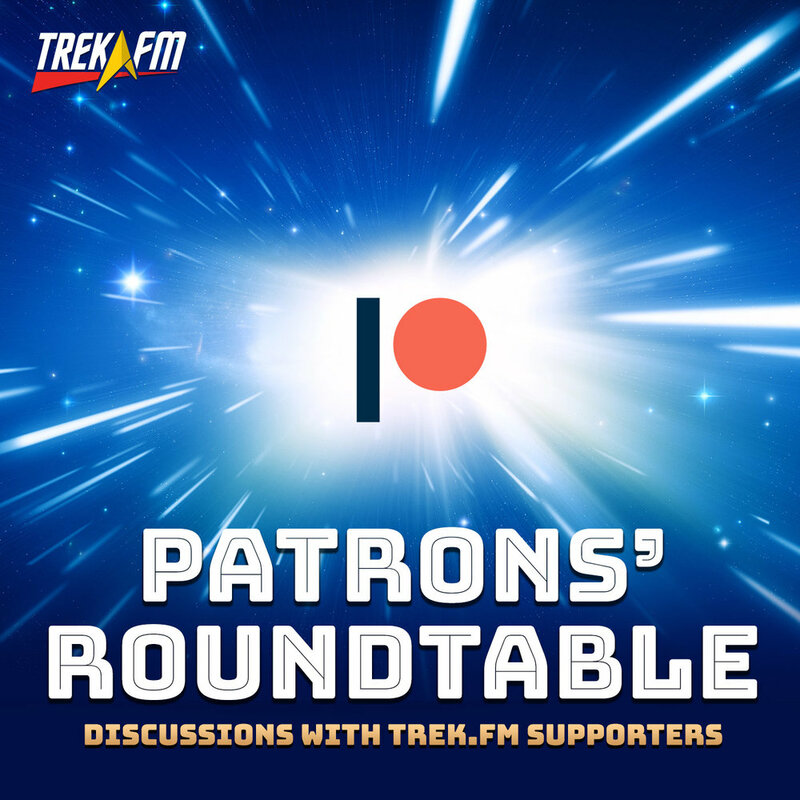 Daniel Proulx, Darren Moser, and Phillip Gilfus celebrate their favorite Star Trek series and why they continue to spend every week discussing all things TNG.